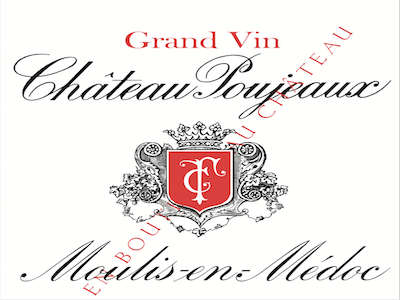 Château Poujeaux is a leading Cru Bourgeois property that consistently produces wines of Grand Cru Classé quality. Poujeaux is located in the commune of Moulis and can trace its history back to the 16th century. It has been owned and run since 1921 by the Theil family and today it is brothers Philippe and François who are at the helm. Poujeaux's 52-hectare vineyard is located in a single plot on a well-sited gravel ridge just outside the village of Poujeaux. 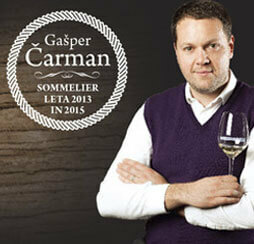 The wine is a blend of Cabernet Sauvignon (50%), Merlot (40%), Cabernet Franc (5%) and Petit Verdot (5%). The legendary 1953 Poujeaux was famously mistaken by Baron Rothschild for Lafite, and remains the finest wine the property has ever produced. Poujeaux wines are typically deeply coloured, wonderfully perfumed on the nose and display a seductive, creamy texture with densely concentrated cassis fruits on the palate.